I am so lucky to be able to try another make up brand that are non-comedogenic or non-pore clogging, fragrance free, and allergy free! I'd like to introduce you to GIELLA. Giella is a cosmetic brand specializing in custom blend cosmetics. It has been seen in the high fashion and beauty magazine such as Glamour, Nylon, etc.. The GIELLA Philosophy is to guide their clients through the process of selecting and applying the perfect combination of products to achieve a basic palette on which we, as the clients, can create the image we desire. When creating a basic palette, Foundation and Powder are the starting points that give a flawless canvas; and Highlighters and Bronzer give the added glow. One of Giella's number one seller is the Custom Blend Foundation. Yes, you heard me right, custom-blend! That means, you can customize your foundation to meet what you want or what you need. I mean everybody has their own preferences, right? And not to mention that every women has different kind of skin condition therefore different kind of needs. So with this custom blend feature from Giella, I can say that this is a rare service which is absolutely brilliant. 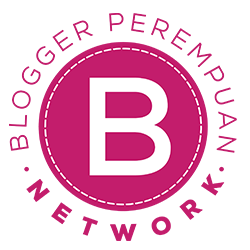 With GIELLA you can custom blend your foundie by using their simple and easy to use custom blend bar. There are options of adding some mixers in your foundie, such as adding tea-tree oil or lifting serum, or maybe add some kukui nut oil in it. And then you can decide whether you want it to have either Medium or Full coverage. And then you can also add some shimmers in it, it all depends on what your skin needs! Aside from their #1 best seller foundation GIELLA also has a wide range of cosmetics, from Powders (loose powder, pressed powder and blotting powder), to Bronzer, Cheeks and Eye Colors, Mascara, Lipstick, Lip Pencil; and also Nail Enamel and Cuticle Oils. GIELLA also offer a range of Skin Care such as Cleansing Gel, Body Wash and Moisturizer. 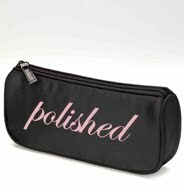 They also have many kind of Make Up Brushes, Tweezers, to Cosmetic Bags, Make-up kit and Travel kits. It's like a complete one-stop beauty store ! Pressed Powder, Mascara and a Concealer. I have been discontinuing the use of my current pressed powder because I noticed that they gave me these little white bumps (clogged pores?) on some areas of my face. Aargh it's really bugging me because every time I use my pressed powder I will get those annoying sporadic little white bumps. And that's why I decided to quit using that powder. It was a bit traumatic for me to use any popular brand compact powder ever since that experience, maybe because I know they might contain some chemical ingredients in it that might clog my pores or do worse damages to my skin. But then I read about GIELLA powders which is not only non-pore clogging, it's allergy-free too! So I ordered mine in my skin color. 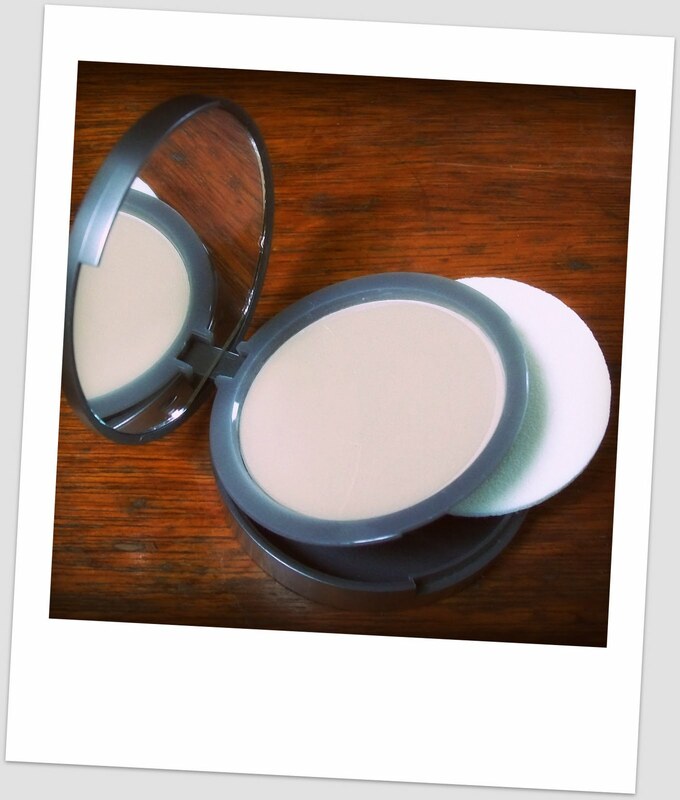 After using it for a couple of weeks, I found that I am quite satisfied with this pressed powder. It's light yet covers well. It contains minerals that reflect light and minimizes surface imperfections. And it can be worn alone as a foundation. What I like is the generous size of the powder. I also love that it comes with a hidden container underneath to keep your powder sponge/puff. 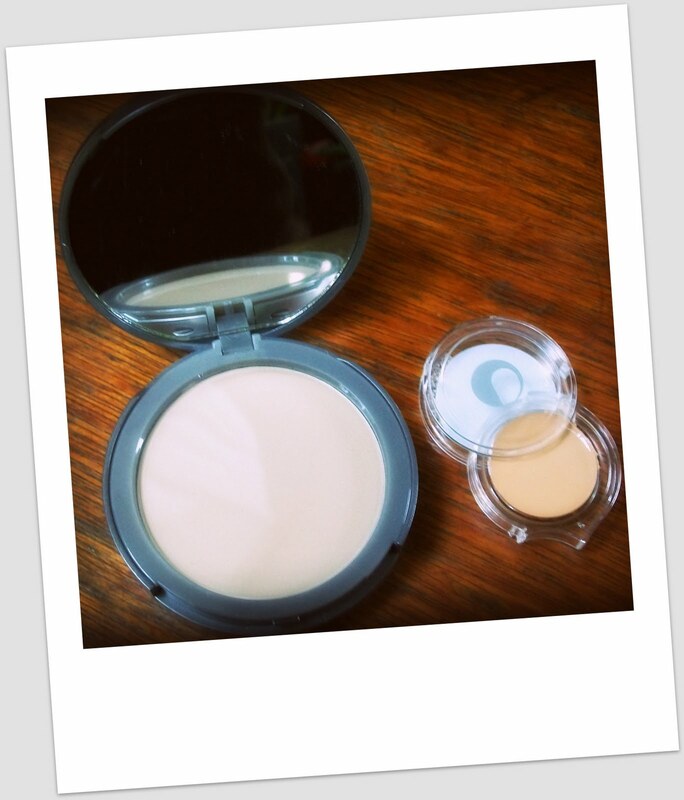 I also love the light-as-air feel of the powder and it feels soft to the skin too, not cakey at all! We can use either a brush or a puff to use the pressed powder but I personally prefer using a fluffy powder brush. It applies smoothly to the face either by brush or puff. The container might be a little bit bigger than my old compact powder but the wide surface would make it easier for us to apply the powder especially if we're using a brush. A bigger compartment means a bigger mirror too! (which means good to us women ;p). Originally I asked for a pressed powder and a mascara but Giella also sent me a bonus of concealer! I don't have a proper concealer so this comes as a very useful item in my beauty case now, thank you Giella! Just like the powder, the concealer also feels light but yet it covers really well. I also love the unique compartment it comes in. You just slide it to the side and it will open. Oh I love unique packaging.. :) oh and the concealer are customizable to your needs too! As for the mascara, I was looking for a new waterproof mascara that can give me a longer and thicker looking eyelashes. You see, my current mascara (from another well-known big cosmetic brand) is waterproof, thick and all, but I think it's "too" waterproof and maybe "too" thick, because it's clumpy and it's really hard for me to clean it every night! It's been a torture for me to clean my mascara in my eyes because it would take repeated washing and cleaning to strip it off completely, it's just too strong. When I asked to try the Mascara, I have no idea it would be the end of my torture ^o^ After trying Giella Mascara for a couple of weeks, I am quite satisfied with it. Not only it contains silk powder that gives rich, full lashes in each stroke, it's also made of a Non-flaking water-based polymer formula that is smudge-proof and water resistant. It also contains a special lash-building brush that lifts and separates lashes to make them look fuller. And it has Vitamin E too so it will condition lashes and make them more 'velvety'. I have a result that I wanted when using this mascara, my eyelashes were lifted, look longer and a bit thicker from their original shape, and most importantly it's not clumpy at all and it's easy to clean too! YEAY! Keep rolling the brush, underneath the lashes, roll your hand down and lift your lashes up. Keep rolling and rolling, almost blinking into the brush. 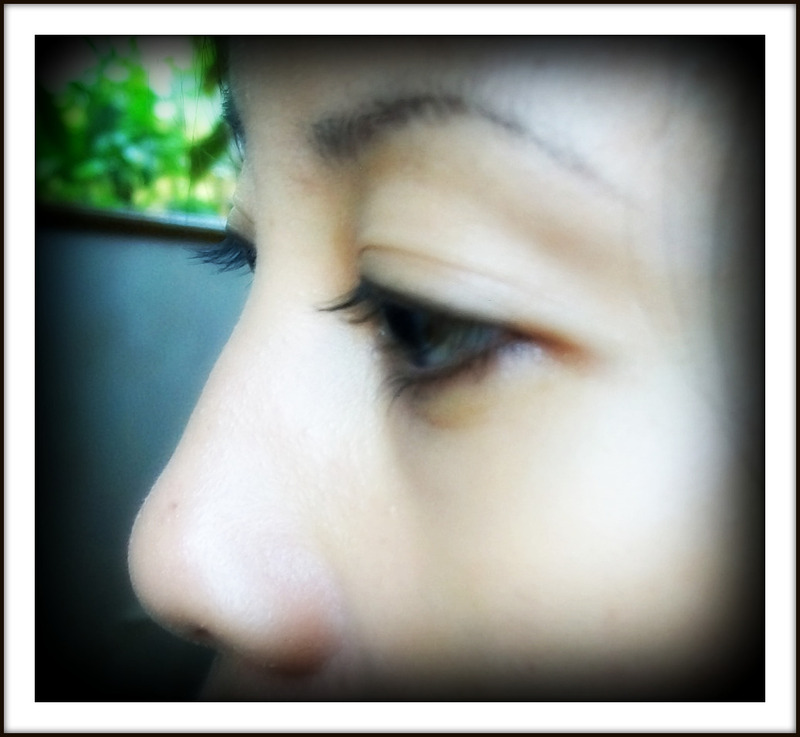 You can really get thicker lashes this way as you are building depth at the base line. 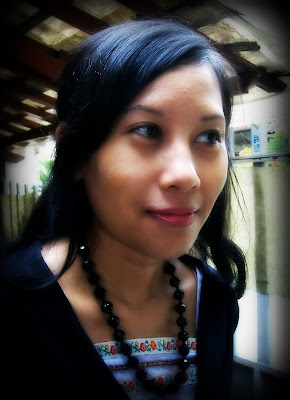 GIELLA has kindly offer TWO of my readers a custom-blend lip gloss / lipstick for each winner! This giveaway will end on May 3, 2010 at 24:00 pm. Winner will be announced here on May 4, 2010. I did not receive any form of payment for this review and this is written based on my own honest opinion. The only compensation I received is the free product(s) provided by Giella for review purposes only, and this compensation DOES NOT influence my opinion at all which I expressed in this post. 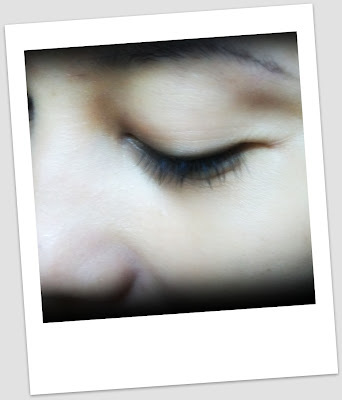 I'd like to try the cream eyeliner GJR513. I'd love to try the eyeshadow primer. I'm already follower via Google Friend Connect. 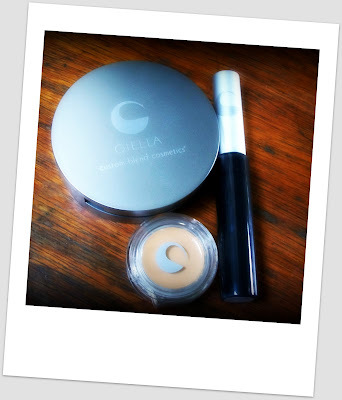 I'm following @Giellacosmetics on twitter. 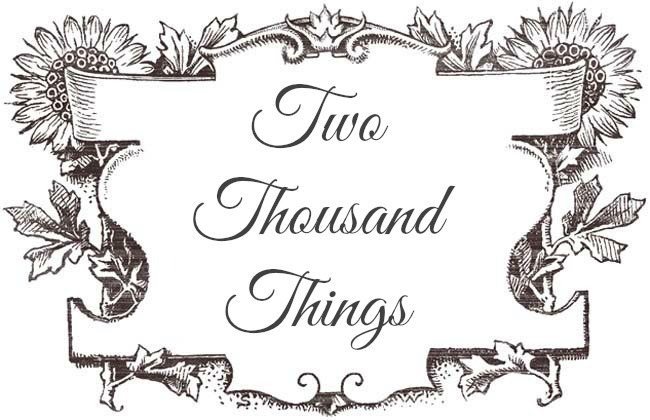 I'm following Two Thousand Things on twitter. Thank you for this lovely giveaway. I'd love to try Renouveau, helps combat anti-aging and pigmentation, an essential beauty item we ladies cannot do without! I love the Travel Skin Care Kit because I can trial the skin care, to see if it works for me, with out paying full price. I also really love the custom blush. Be a Follower to you Review&Giveaway blog Tigerlily's Book. I follow your blog via Google Friend Connect (nastjanastja). I'd love to try the T-Z Blotting Powder. I would love to try any of the cream-to-powder liners! Thanks for the giveaway! I'd love to try the lip gloss in LGW3. I follow GIELLA on twitter @nina0205. I follow you on twitter @nina0205. I desperately want to try their mascara - I have such a hard time finding anything that works for me! I'd love to try the lip pencil in ruby!!! The cream to powder liners look right up my alley. I would like to try the cream liner GJR54. i like the Nail Enamel NPB28! "I follow GIELLA on Twitter @DolphinV27! 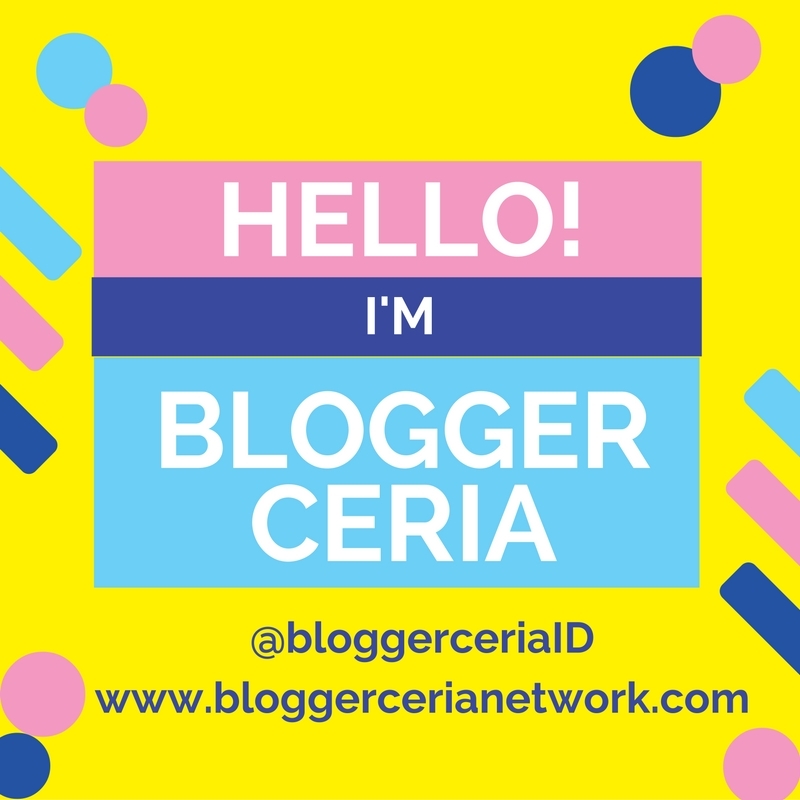 "I follow your tiger lilly blog with google friend connect! I'd love to try their cuticle oil! Follow via Google Friends Connect. I'd love to try the custom blend blush and a cream eyeliner. Fan of Giella's on FB. I follow you on google friends! I follow Tigerlily's Book on google connect. I would love to try Nail Enamel NPB70. It's great! I'm all about that brown mascara. I love a good mascara, since I have lashes that practically disappear without it. May I send my email address to you directly, rather than posting? I'd like to avoid spammers. i would love to try the nail enamal in the purple colour with soft gold shimmer added to it! I would love to try a custom blend bronzer. i also follow TTT via GFC! i would to try giella's lipglosses! the colour in LGW8 looks sooo pretty! Davie and Chiyo Review ! Hot Deals and Offers !